This course covers the Common Core Skills and Knowledge for the childcare workforce, which is the required training for anyone wishing to register on the voluntary part of the Ofsted childcare register (vOCR). The Common Core Of Skills and Knowledge for Ofsted registration is a set of principles and values. It sets out what basic skills and knowledge are needed by people whose work brings them into regular contact with children, young people and families. The common core training is for those childcarer a or nannies who wish to be on the OFSTED voluntary register and is therefore aimed at 0-8years. It is useful for those who work with over 8’s particularly in terms of multi agency working and chil protection and so you may find those who run After School clubs for example are interested in attending. Childminders would also be encouraged to attend and this would ensure they again are working to meet legislation requirements as carers of 0-8’s. The way the Common Core is planned is to ensure all home carers meet a certain level of knowledge which is recognised by OFSTED. 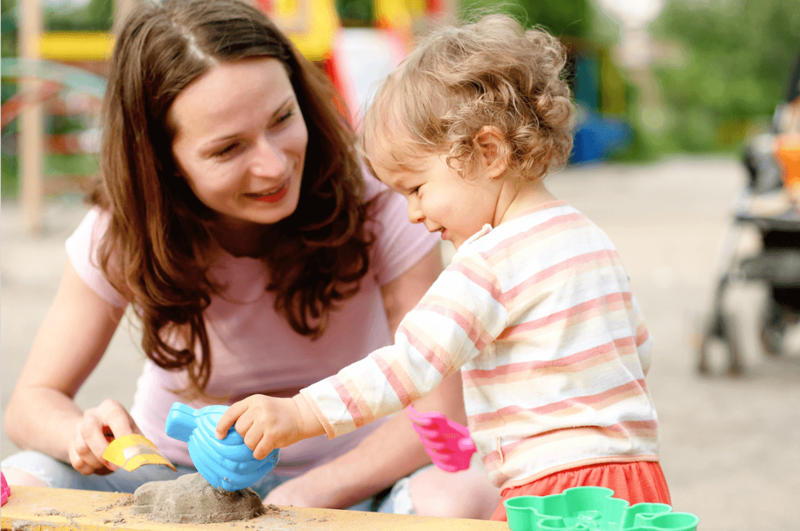 The course is suitable for all childcarers including nannies, au pairs, maternity nurses and nursery staffing wishing to register on the voluntary part of the Ofsted Childcare Register. You must have a good level of English as the course is delivered in English. The common core training is for those childcarer or nannies who wish to be on the OFSTED voluntary register and is therefore aimed at 0-8years. It is useful for those who work with over 8’s particularly in terms of multi agency working and child protection and so you may find those who run After School clubs for example are interested in attending. Childminders would also be encouraged to attend and this would ensure they again are working to meet legislation requirements as carers of 0-8’s. Getting started on one of our programmes is easy! To register with us you will need the following. Up-to-date CV with a personal statement. A successfully completed LSCS qualification. An Event with an ID of "674" could not be found. Please contact the event administrator for assistance.